Lord, today we pray for the nation of Armenia. 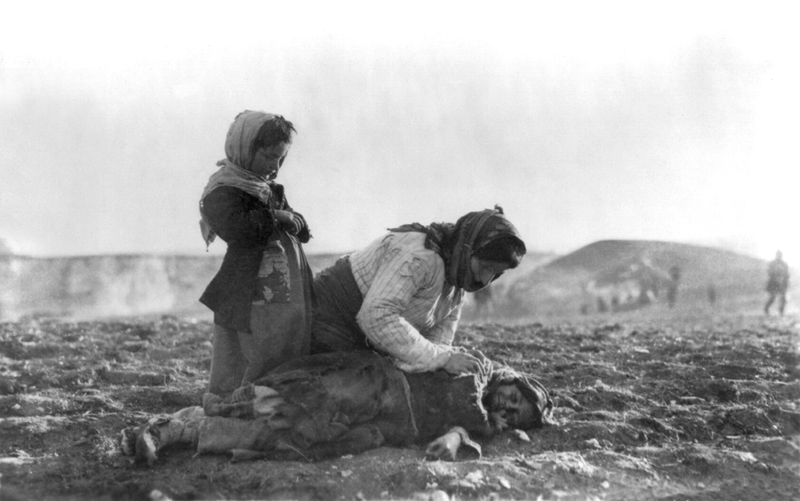 Just over 100 years ago, almost half of Armenians were killed by the Ottoman Turks. Most of the world quickly forgot this genocide as World War II dominated our consciousness. Lord, we pray for Armenians as they still grieve this oversight. We pray for peace for them with this part of their history. We pray that their identity will be found in greater, more wonderful things. We do also pray that the world will acknowledge this atrocity as we acknowledge our collective history. We also thank you, Lord, that Christianity survived in this nation, despite 70 years of Communist rule. Thank you for preserving a remnant and for the revival that broke out across the land in 1991. We pray that the Armenians who remain in their native land, along with the Armenians who have been scattered across the world, will remember their Christian heritage--that it would not be merely a cultural legacy but a living, thriving, contagious, relational faith. We pray in Jesus' name, amen.